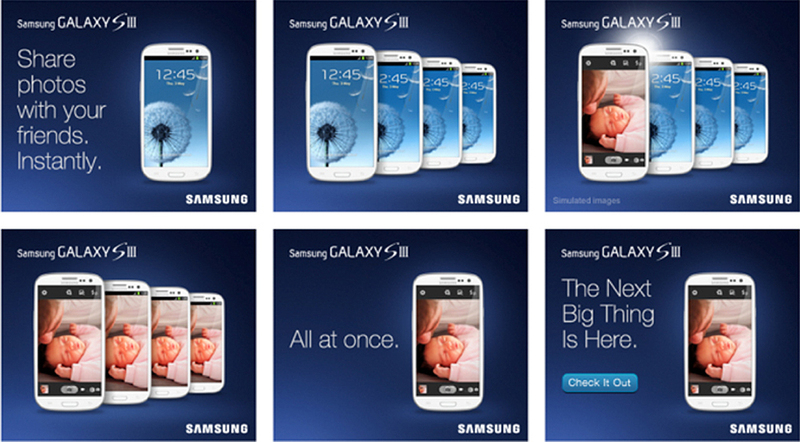 Samsung tapped Razorfish to help unleash is it’s biggest-ever marketing campaign in Samsung Mobile USA’s history for the launch of the Galaxy SIII. At launch, Samsung lived in the shadow of Apple. But, the Galaxy S III enabled things that were previously impossible with any other smart phone, such as the ability to share pictures, music and videos by simply tapping two Galaxy S III phones together. The challenge: Bring these key features to live via compelling video content and “never been done before” digital executions. To kick off the campaign, we created films for key features of the new device. To allow consumers to dive deeper into a broader range of features and an almost instructional level, we created a series of connected demo videos that educated, but still entertained the millennial target. 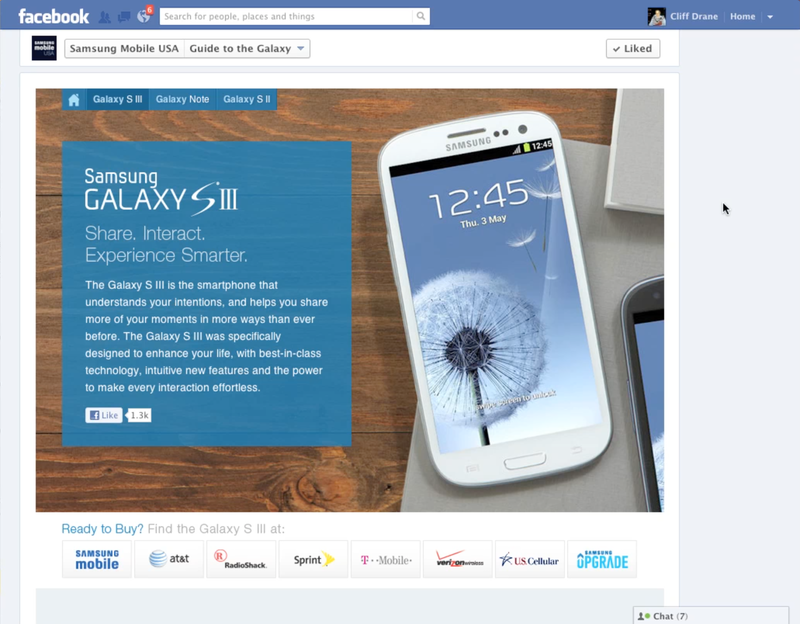 In a bold move, we utilized Facebook as the “dot com” to showcase and sell devices. 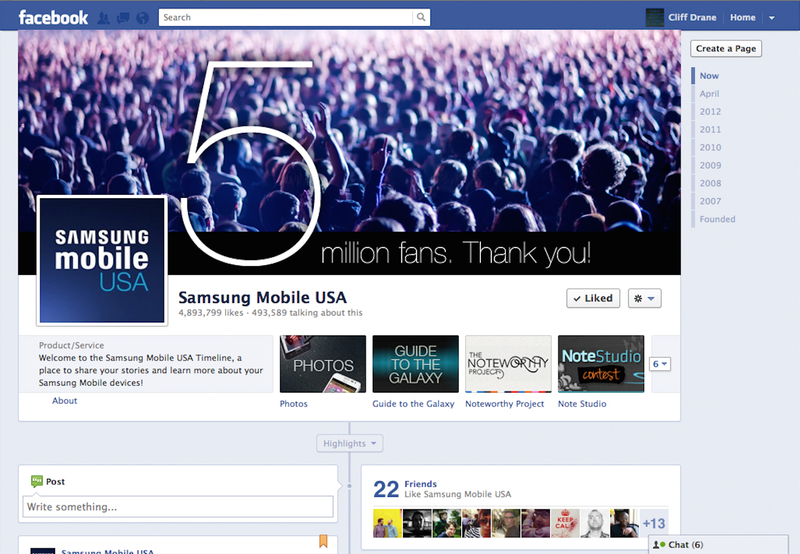 On Facebook, we celebrated our first 5 million fans and grew our fan base to over 20 million over the course of 6 months.